This six-week series will focus on the ancient Christian practice of lectio divina—divine reading. This time-honored habit of praying scripture is an ancient practice from the Christian contemplative heritage. It was made a regular practice in monasteries by the time of St. Benedict in the 6th century. During Lectio Divina, the practitioner listens to the text of the Bible with the "ear of the heart," as if he or she is in conversation with God, and God is suggesting the topics for discussion. 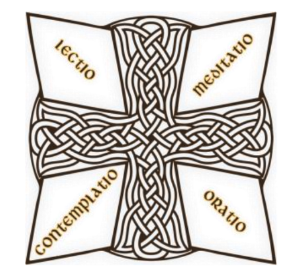 The method of Lectio Divina includes moments of reading (lectio), reflecting on (meditatio), responding to (oratio) and resting in (contemplatio) the Word of God with the aim of nourishing and deepening one's relationship with the Divine. Facilitator: The Very Reverend Tyler B. Doherty, Dean. Bates Room, 9:15 a.m. – 10:15 a.m.